Ford, Vauxhall, Volkswagen, and BMW remain the top-selling automobile manufacturers in Great Britain during 2011. The British car market shrank by 4.4% from 2010. In 2011, Ford and Vauxhall maintained their positions as the most popular car brands in the UK despite a slump in sales. German manufacturers Volkswagen, BMW, and Audi took the next three places with stronger car sales in Britain during 2011. New passenger vehicle registrations in Great Britain declined during 2011 by 4.4% to 1,941,253 cars sold. Although Ford and Vauxhall both underperformed the rest of the British car market in 2011, both manufacturers easily maintained their traditional two top spots on the list of best-selling car marques in the UK. 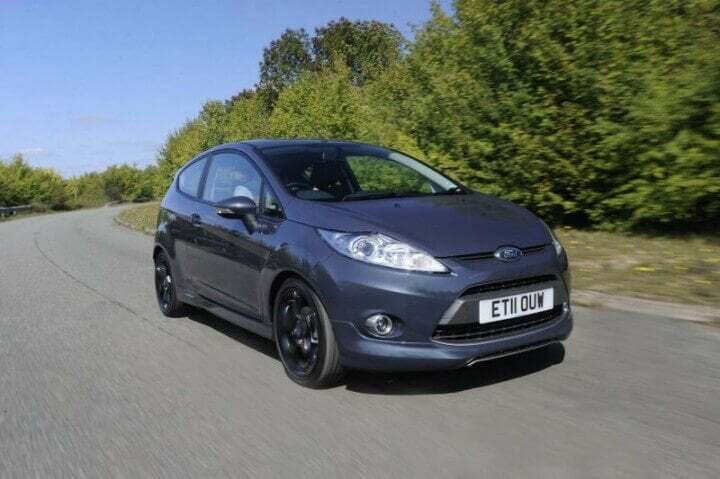 The Ford Fiesta was also again the best-selling car model in Britain in 2011. The weak state of the British economy seemed to have hurt German car manufacturers less. Volkswagen and BMW sales were slightly up to maintain third and fourth position but Audi sales increased by 14% and one rank position while Mercedes Benz saw sales increase by over 9% and two rank positions. Peugeot had a weak year and dropped by two positions while Nissan had another good year and jumped two positions on the list of best-selling car makes in Britain in 2011. Toyota maintained its ninth position despite another weak year. Renault dropped out of the top ten (seventh a year ago) with very weak sales while Citroen entered the top-ten list despite selling fewer cars in 2011 than a year before. Although Lexus sales increased by a third to become the most improved car brand in Britain in 2011, Japanese manufacturers generally had a difficult year. South Korean manufacturers Hyundai and Kia both improved their rank positions by one place from last year. The worst performers in 2011 were smart, Saab, and Mazda, which all sold around a third fewer cars in Great Britain than the year before. Diesel cars outsold petrol passenger vehicles for the first time in Britain during 2011. This benefited especially Volkswagen with the VW Golf being the most popular diesel car in Britain in 2011. The Ford Fiesta remained Britain’s favorite car in 2011.